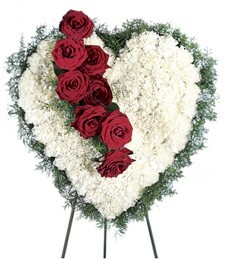 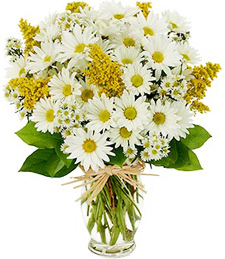 Shown $49.99Daisies are designed to be delivered as close to the arrangement pictured as possible. 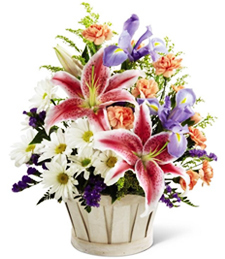 Deluxe $59.99Additional daisies will coordinate with the arrangement in both style and color. 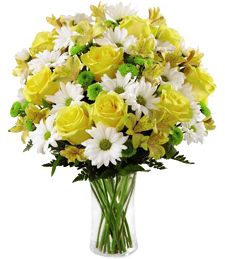 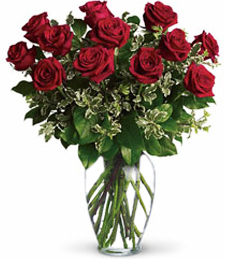 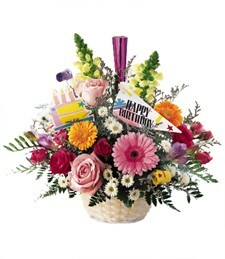 Premium $69.99With even more daisies, the premium arrangements make quite a statement.